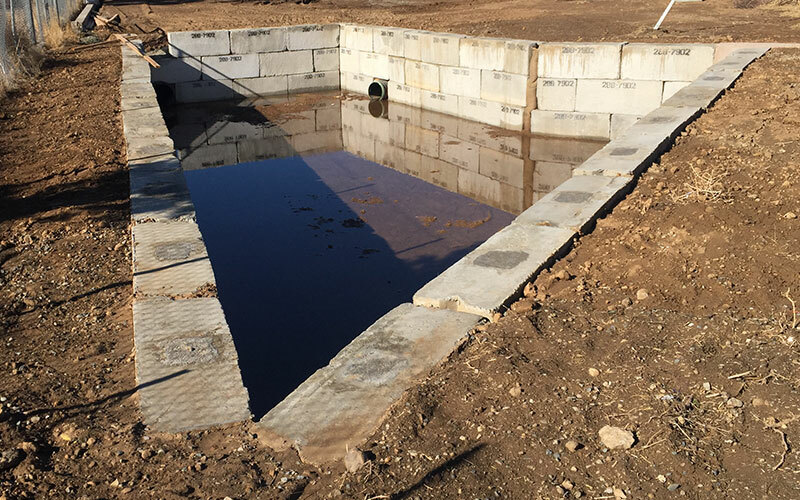 The Standard Concrete block is the primary product used for most applications. 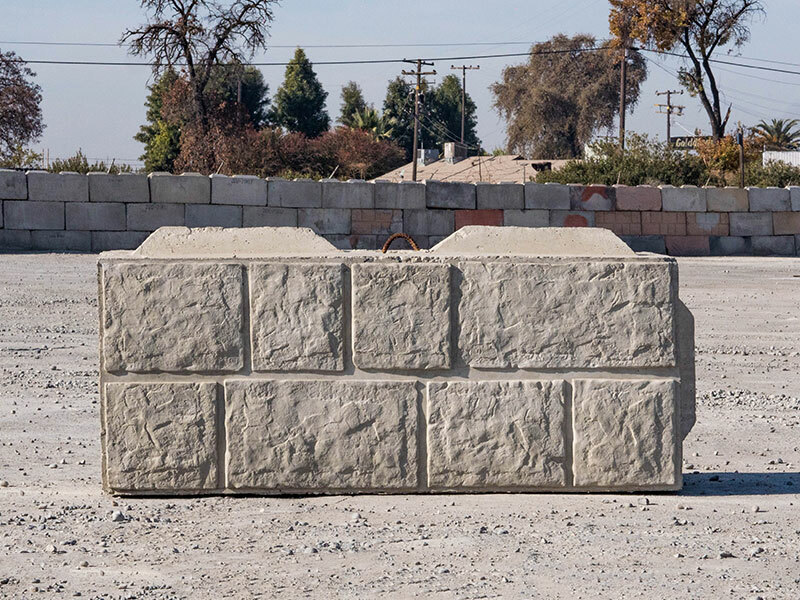 The Pretty Boy Concrete Block is a great choice for adding an aesthetically appealing look to your application. 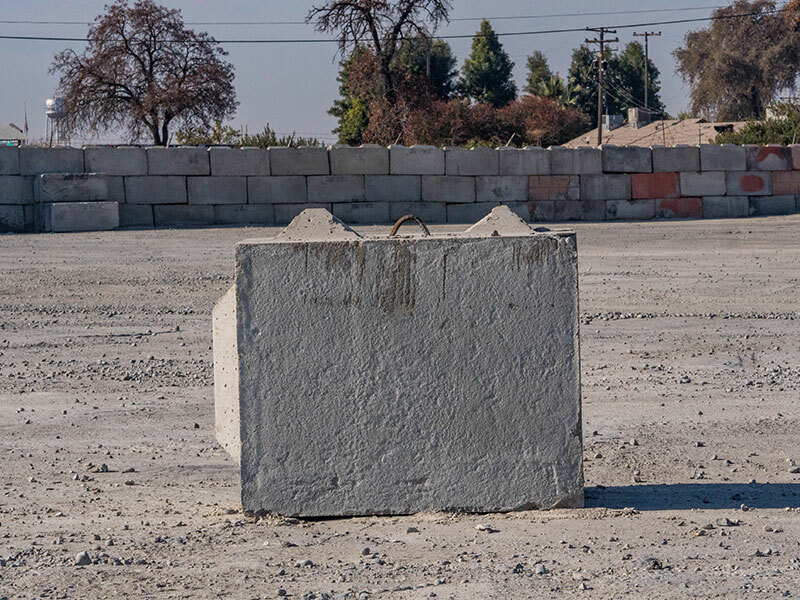 The Big Boy Concrete Block is a monster choice for serious retention and security. 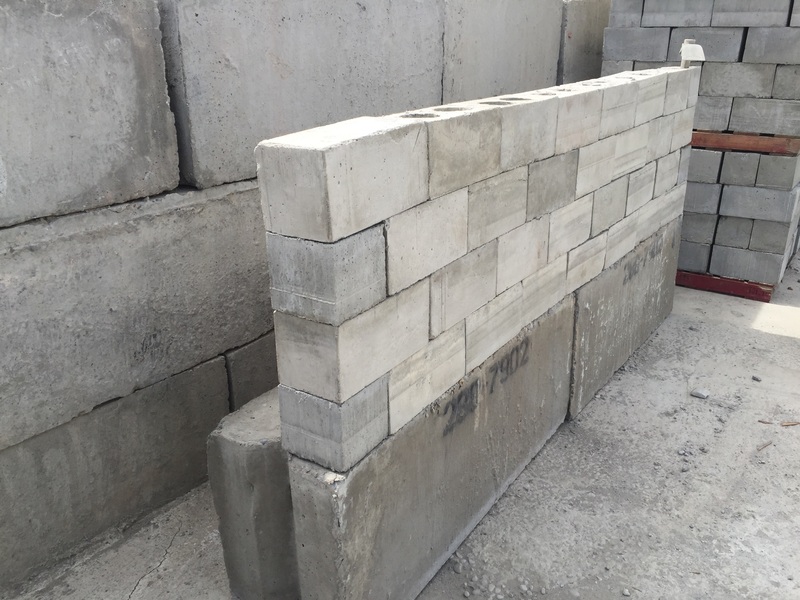 All our Concrete Block Types have corresponding corner pieces for walls that connect or need to end without having a stagger effect. 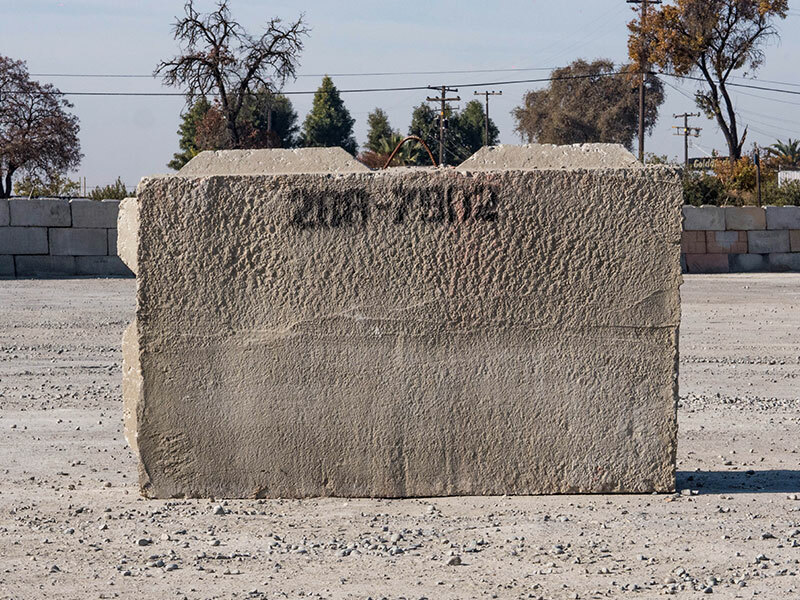 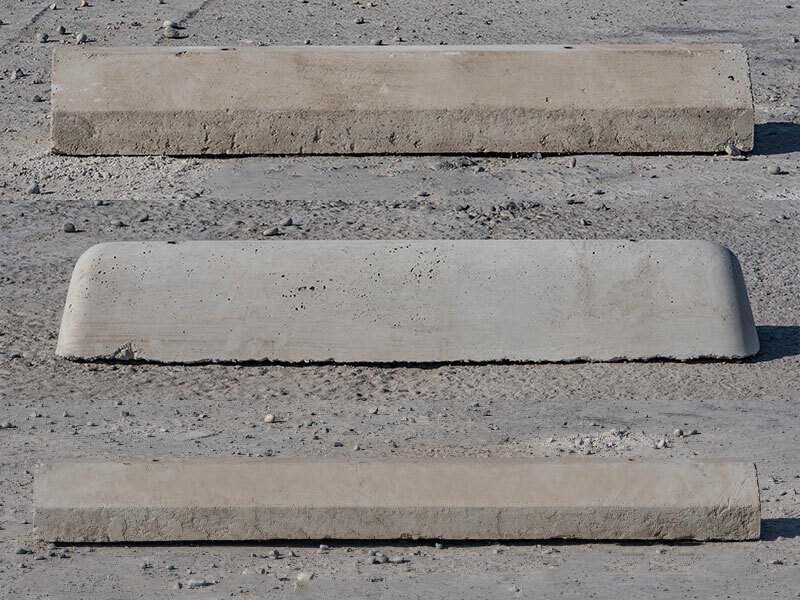 We don’t only make the big stuff – we have Concrete Parking Blocks too! 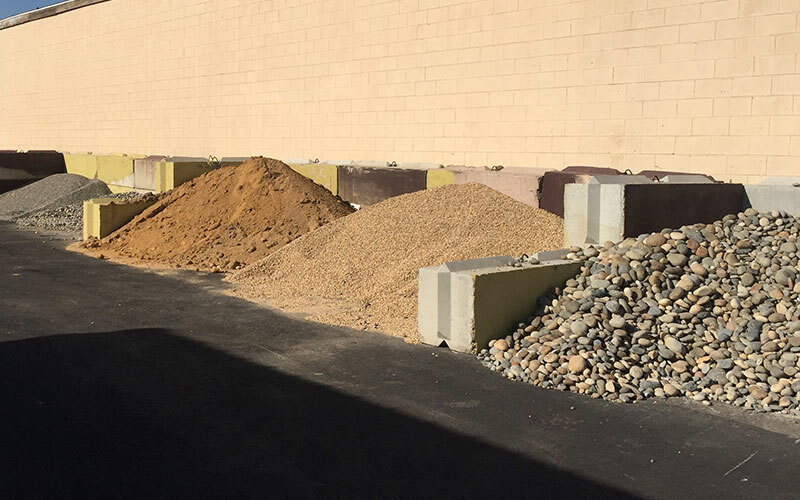 We don’t only make the big stuff – we have Cinder Blocks too! 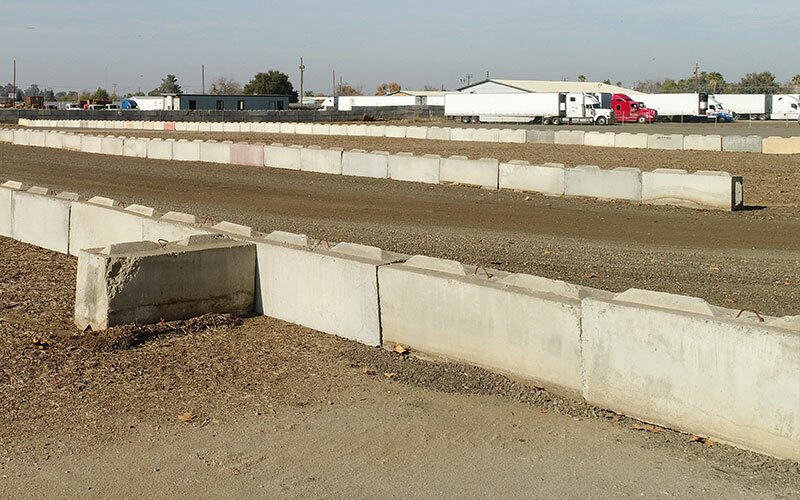 To buy any amount call (559) 288-7902. 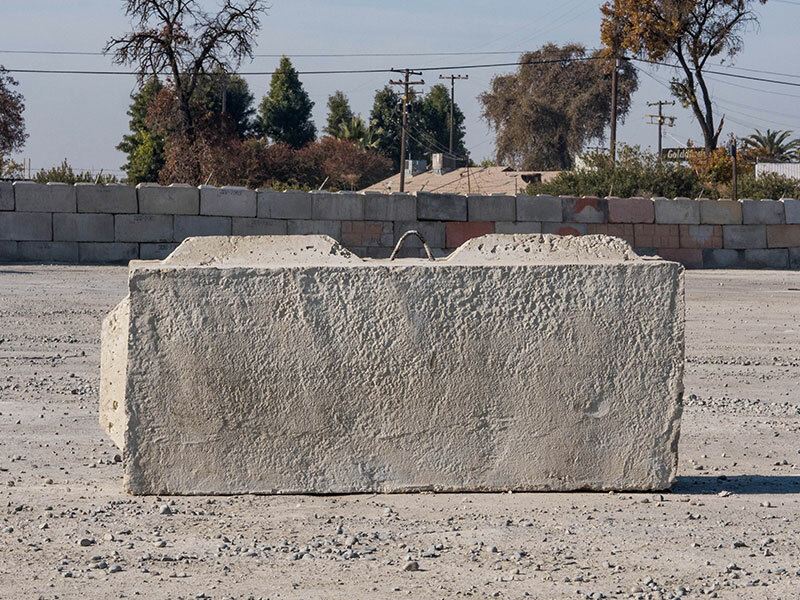 © 2017 Copyright Best Concrete Blocks - All rights reserved.